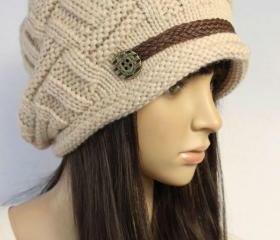 Add a finishing touch with our stylish and trendy designs accessories to wrap up your style of the day under $20.  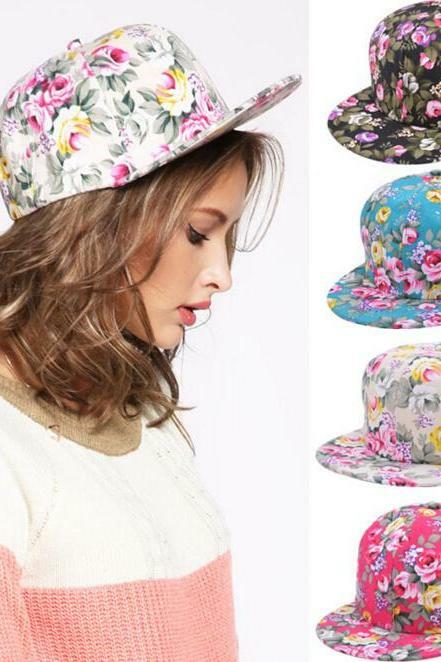 Discover the latest trends and must-have pieces of unique look accessories on Luulla. 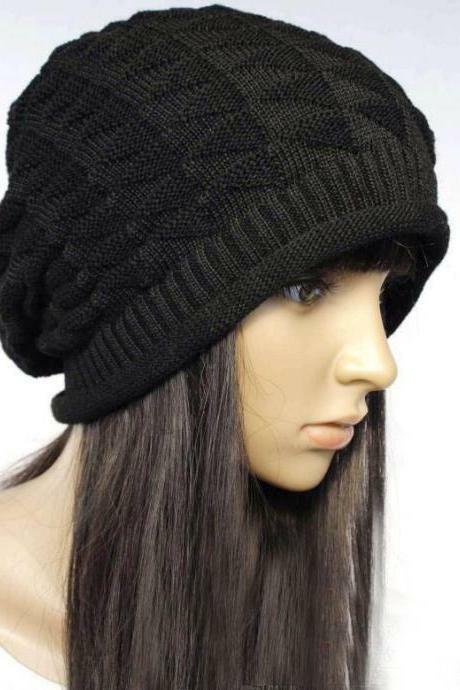 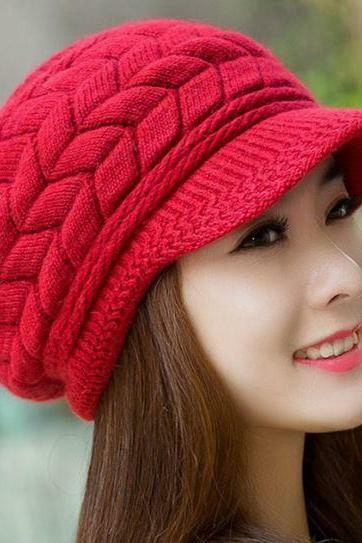 New Solid Color Unisex Hi..
Spring Bow Sandy Beach Tr..
Unisex Men Women Fashion ..
Unisex Adult Men Women Wa..
Christmas Red Hats For Wo..
Winter Warm Snow Fun Knit..
Miami Beach Shading Sun L..
Free Shipping Super Cute ..
7 Colors Beanie Skull Cap..
New Lady Women's Fashion ..
Lace Bow Shading Straw Ha..
New Unisex Vintage Style ..
Women's Soft Wool Beret F.. 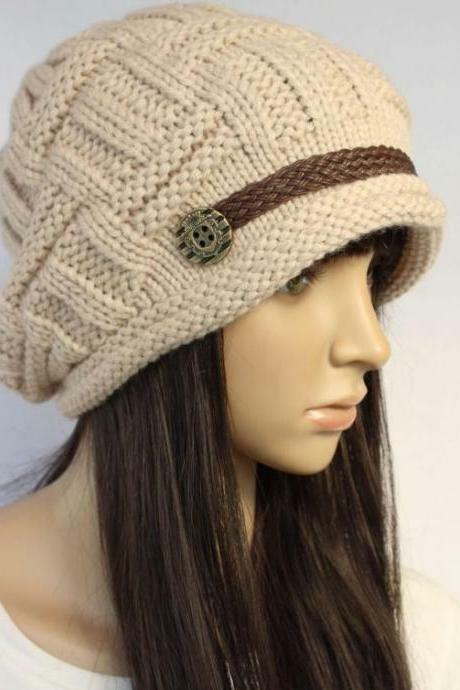 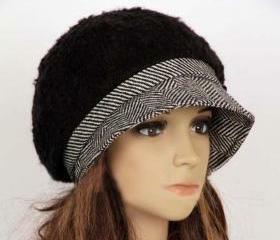 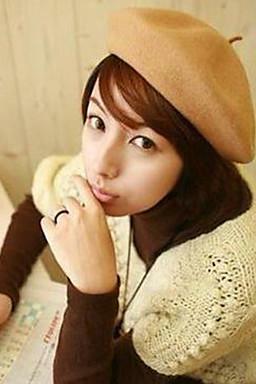 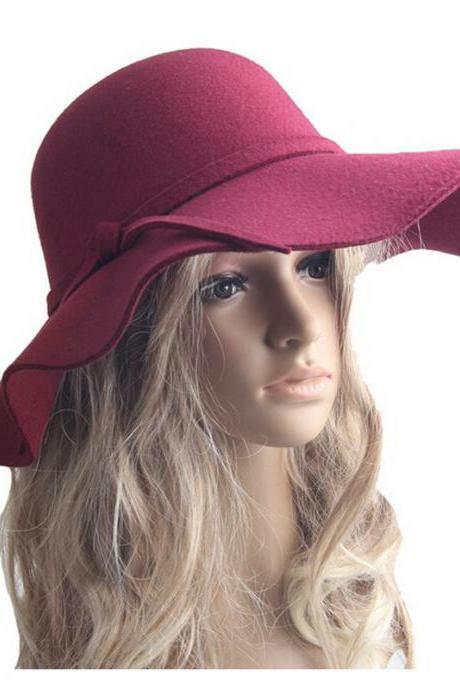 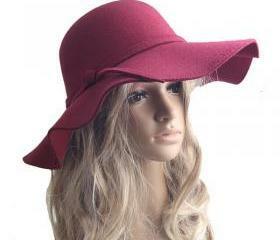 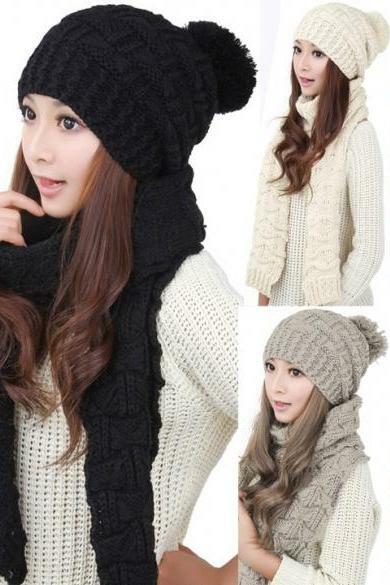 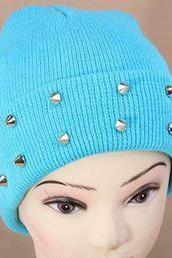 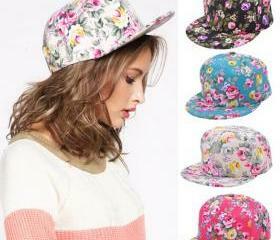 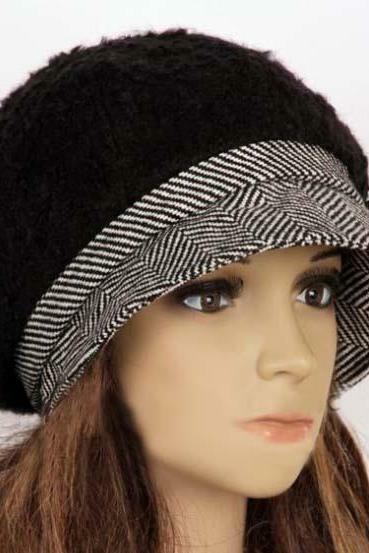 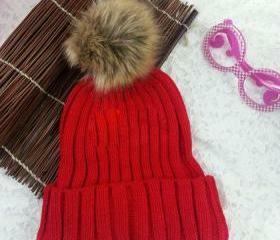 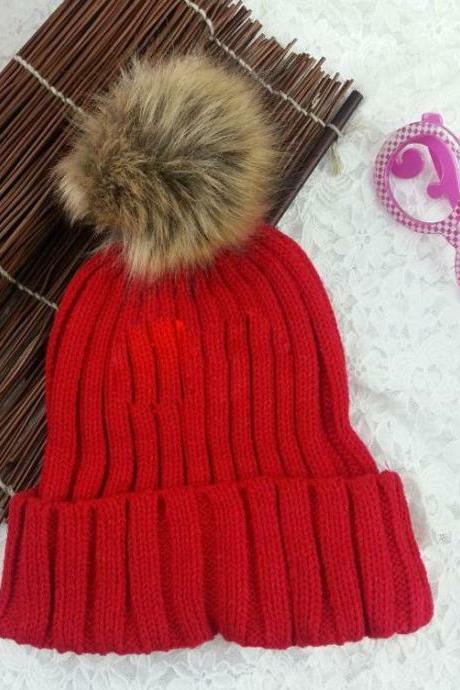 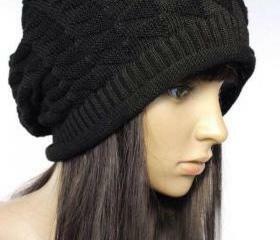 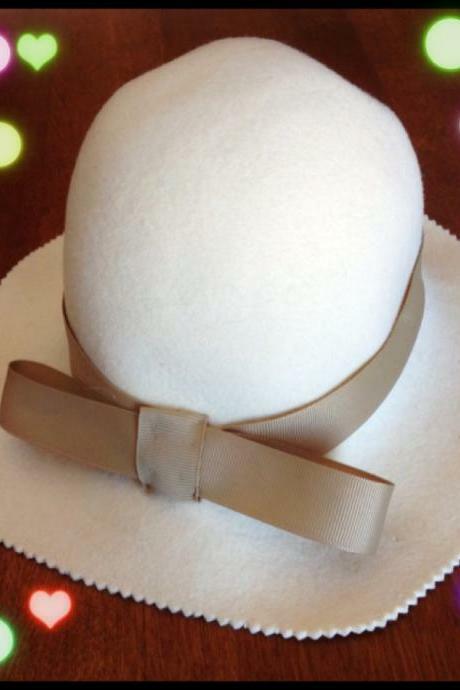 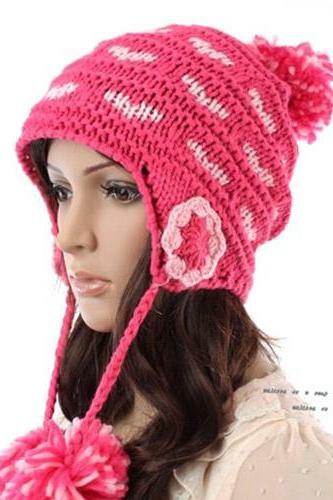 Autumn Winter Hats For Wo..
Ladies Pink And Blue Clou.. 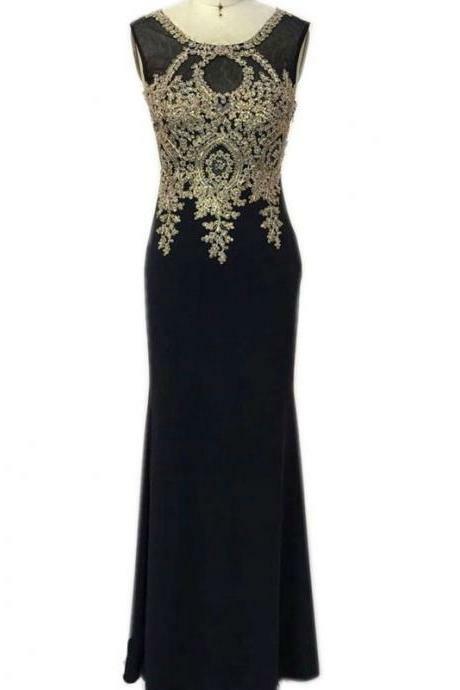 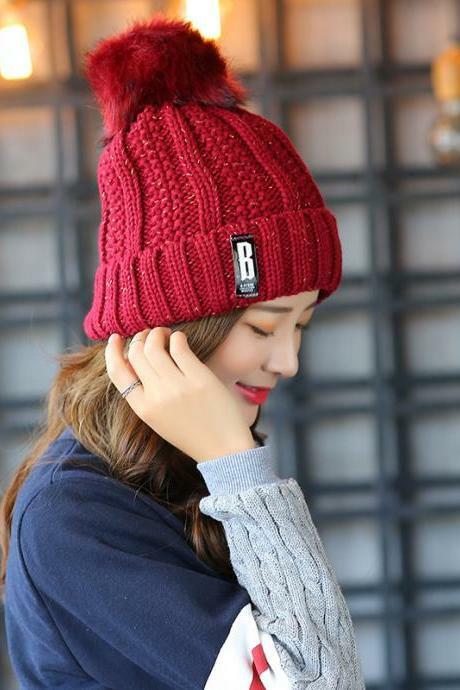 Stylish New Women's Knit ..
2018 High Quality Women E..